Traditionally, it worked something like this: the OS framework and low-level software were all part of the same code. So when the OS got updated, this low-level software–technically referred to as vendor implementation—also had to get updated. That’s a lot of work. In my own words; Project Treble let's you mess with system freely without device-specific files (which are located now in vendor) so if you replace that system with another one that is already adapted to work among with a separate vendor partition it should work just like that with none effort from your part, this means if you have a working vendor you can just replace your system image to one that has Treble support (and is 32bits) and boot it even when it wasnt made for your phone. 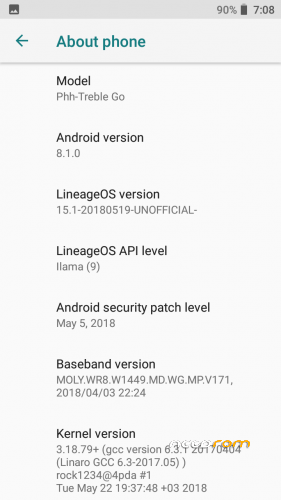 So yeah, basically feel free to boot any Oreo 8.1 rom even when it wasnt made specifically for our device because, if the ROM has treble support, it will boot. 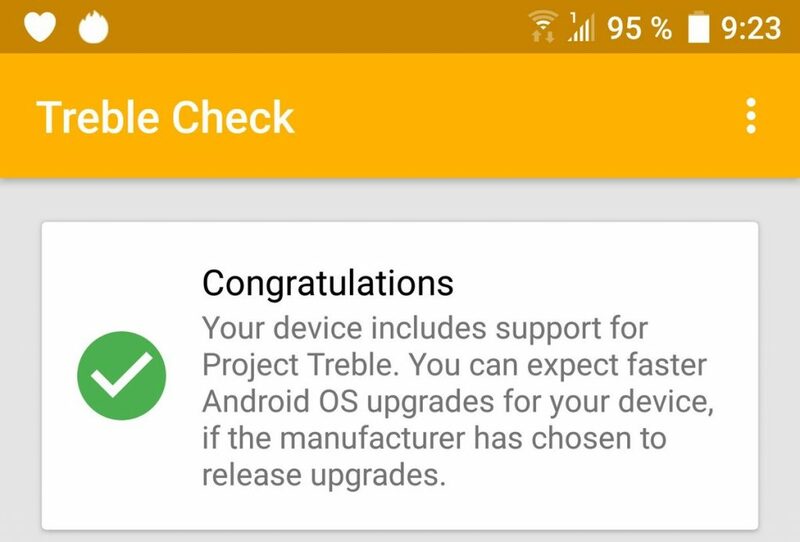 Treble ROM's can be found in here;https://forum.xda-developers.com/project-treble/trebleenabled-device-development REMEMBER JUST TO USE X32 BITS (ARM) ROMS. 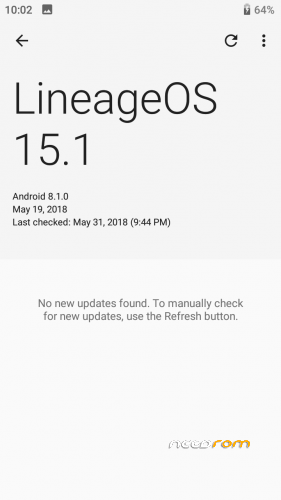 THIS TREBLE OREO 8.1 ROMS HAVE WORKING GAPPS, AT LEAST I'M 100% SURE LINEAGEOS15.1 GO EDITION HAS GAPPS WORKING. After you've chosen the ROM of your preference, download it, you should have a .img file that is most likely going to be around 1gb of size. Transfer that .img file to your external storage on your phone, perform a TWRP Factory reset wipe and go to Install section in TWRP, press "Install Image" button in bottom, look for the file you just downloaded and flash. Wait for installation to finish, reboot, you're good to go. 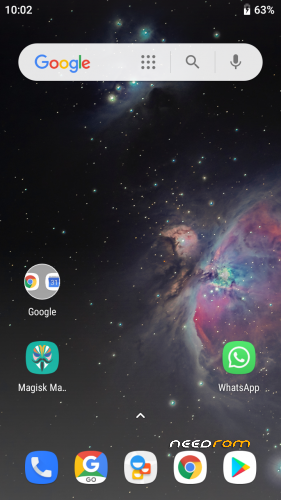 SCREENSHOTS ARE TAKEN FROM MY DEVICE RUNNING LINEAGEOS15.1 PROJECT_TREBLE ANDROID GO EDITION. 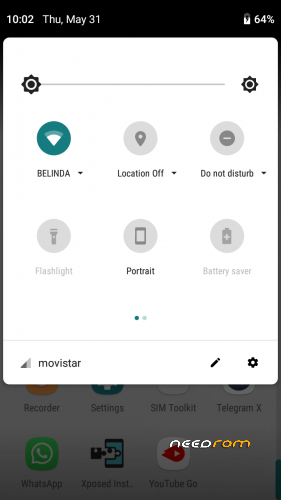 SCREENSHOT NUMBER 3 IS A MODIFIED NOTIFICATION DRAWER PANEL USING XPOSED MODULE P-IFY TO GET AN ANDROID P EXPERIENCE, BUT YOU ALL KNOW ALREADY HOW QS PANEL LOOKS IN 8.1 SO YOU MAKE AN IDEA. 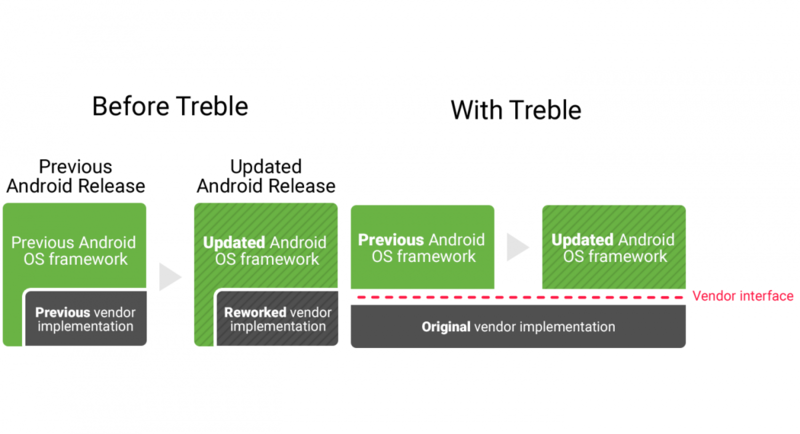 TREBLE ROMS HAVE OTA UPDATES, AND HAVE LASTEST ANDROID SECURITY PATCHES WHICH MAKES THEM SAFER. TREBLE ROMS FOR MT65XX CHIPSET DON'T HAVE INCOMING CALLS, THAT'S A BUG. What does it mean "don't have incoming calls"? They aren't showing or what ? 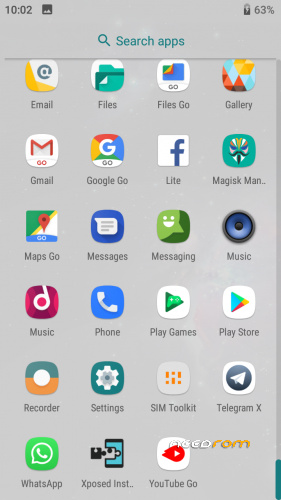 Yeah, in Treble Roms most of gapps work, I recommend you to try LineageOS15.1 with GO apps variant, that's the one I used in screenshot and it have 100% gapps working!